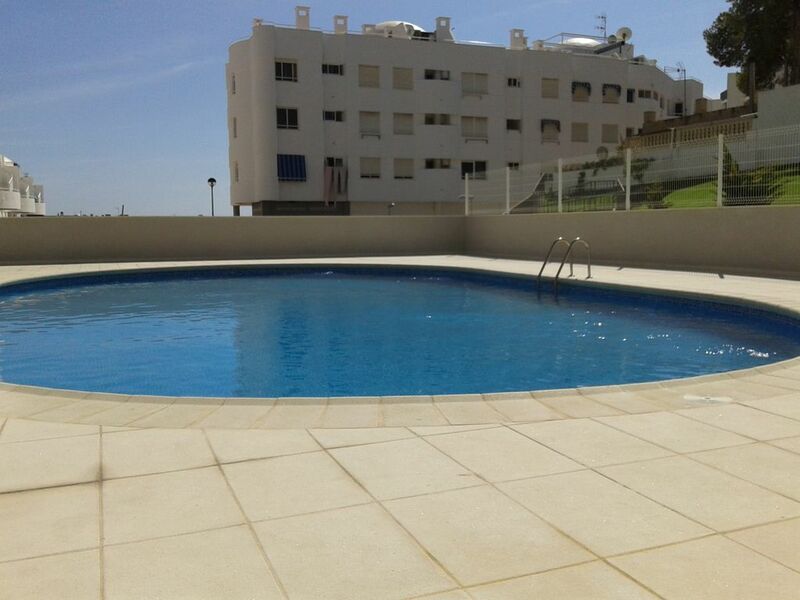 This super modern penthouse apartment is situated in a fantastic location 75 metres from the beach and all the amenities of El Campello. Enjoy the views of the Mediterranean sea whilst having a meal or a drink at one of the many restaurants or just by simply strolling along the promenade. This Super three bedroom penthouse is designed to a high level and is Spacious and well equipped. Well looked after from start to finish, martene was very helpful booking was easy and professional all question answered even sorting our airport transfer she’s a star . The apartment was even better than I thought , we have a girl and boy 14/12 so wanted 3 bedrooms , my daughter loved the roof terrace bedroom ensuite Aircon perfect for a teenager ,no problems with the apartment it has everything you need from washing machine to coffee maker even sky movies , the roof terrace and the balcony are great spaces morning sunrise one side sunset on the roof terrace or evening bbq ,the under ground parking is useful but can be a little tight . The pool is great for a cooling swim it’s just across the road .The apartment is in a great location the supermarket on the ground floor has everything you need and is reasonably priced , shop bars and cafe all very close , beach a few minutes walk , this is a super apartment in a great location . Many Thanks Matt and Family for your kind words, we are so pleased you enjoyed your stay in the apartment and Campello. Great location.everything you need in a apartment.fantastic views. We loved it! We stayed for a week in April and enjoyed the sunshine every day. The apartment is well equipped and comfortable. The use of a small selection of beach toys and beach towels was a real bonus and the beach is a very short walk away. The supermarket downstairs was very handy for fresh pastries each morning for breakfast and wine to enjoy sitting on the balcony in the evening. We didn't make much use of the roof terrace as our children didn't like the stairs however it does offer amazing views. We're not sure we missed it but some local info would be handy in the apartment although we had a comprehensive introduction to the accommodation sometimes there's too much information to take in. We said we would return - and we did. The holiday was even better than last time! This lovely penthouse has everything - and so has the location. We made full use of the local bars and restaurants - and the modern tram/train service to Alicante. Thanks again Martene. We had a super three weeks stay in this lovely, clean penthouse. Everthing you need is there, or on the doorstep - shopping, bars, restaurants, and an 'endless' beach . We aim to return. Thanks Martene. We stayed in this specious apartment for 16days.the apartment was clean. It has got everything we need including wifi & fantastic space on the roof top with beautiful sea , mountains & town views. It is in the walking distance to the beach restaurants shops etc . The manager Martene was extremely helpful. From the first inquiry about the apartment through the booking & payment Martene was very friendly & responded promptly. Thank you so much Martene & thank Eve for meeting us at the tram station on Christmas Eve. El Campello offers one of the best beaches on the Costa Blanca and also one of the best transport links with the new system now in place and the airport within a 25 minute drive. Surrounding the apartment you are absorbed in the spanish culture with local tavernas, shops and supermarkets all within easy access as is the tram link. The beach is within 75 metres from the apartment and offers you an array of cosmopolitan bars, shops and restaurants etc ...... alongside a beautiful marina with a weekly fish market. Staying local and you have one of the best beaches in Spain El Campello/Playa Muchavista areas with the nearest beach just 75 metres walk from the apartment. There are ample bars, cafes and Restaurants in El Campello along with a beautiful marina for boat lovers, Snorkelling, diving etc... In the summer months you can take a boat trip to Tabarca Island just off Mainland Alicante. A short stroll away you will arrive at the new central park area where you can take a stroll around the gardens or just sit and watch your children on the park as you take a relaxing drink from the subsidised Park Cafe Bar.
. There are ample Tapas bars in the Pueblo area of the town with the little streets, church and theatre a must to explore. There are also weekly markets on a Wednesday and a Sunday.